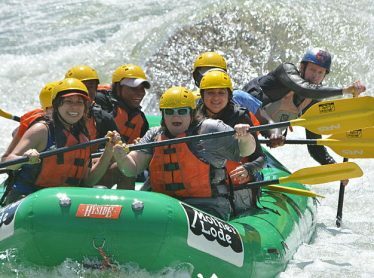 Whether you’re looking for a fun day whitewater rafting with friends & family, or camping overnight on a company teambuilding retreat, we have a trip designed specially for you and a unique venue like no other. 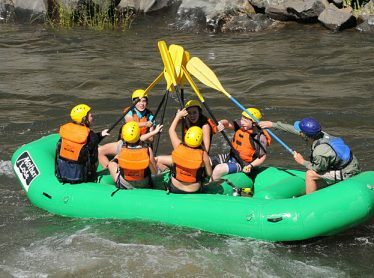 With an on-site zip-line and challenge ropes course, outdoor school, and our gorgeous 20 acre riverside facility, there’s up to a week’s worth of amazing activities to choose from. To help you choose, we’ve highlighted a few of the most popular trips booked by corporate groups, schools, families, friends, couples and solo travelers! After you choose your trip, we have just a few reservation policies that we’d like for you to be aware of. 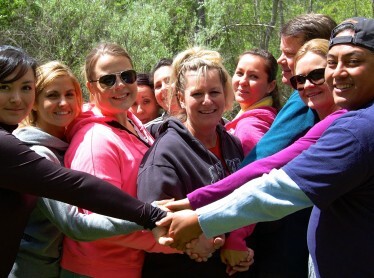 Energize and motivate your team! Discover this immediate return on investment. 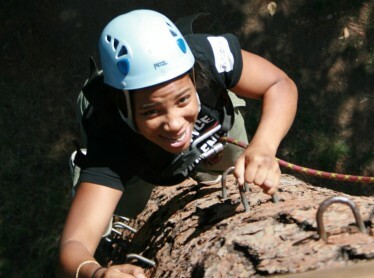 Learn about one of our outdoor education or adventure trips for your students. 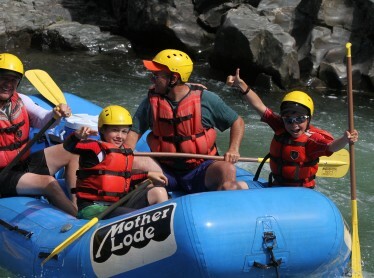 Mother Lode offers a wide variety of activities for the whole family! There’s no better way to celebrate summer than a day with your friends! Ahhh, the freedom of choices…this is your time to please yourself.